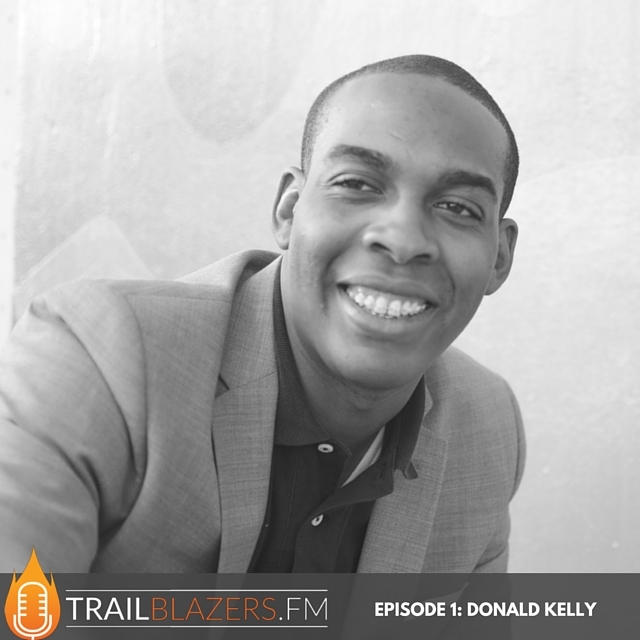 Today's guest is Donald C. Kelly, founder and host of The Sales Evangelist podcast. 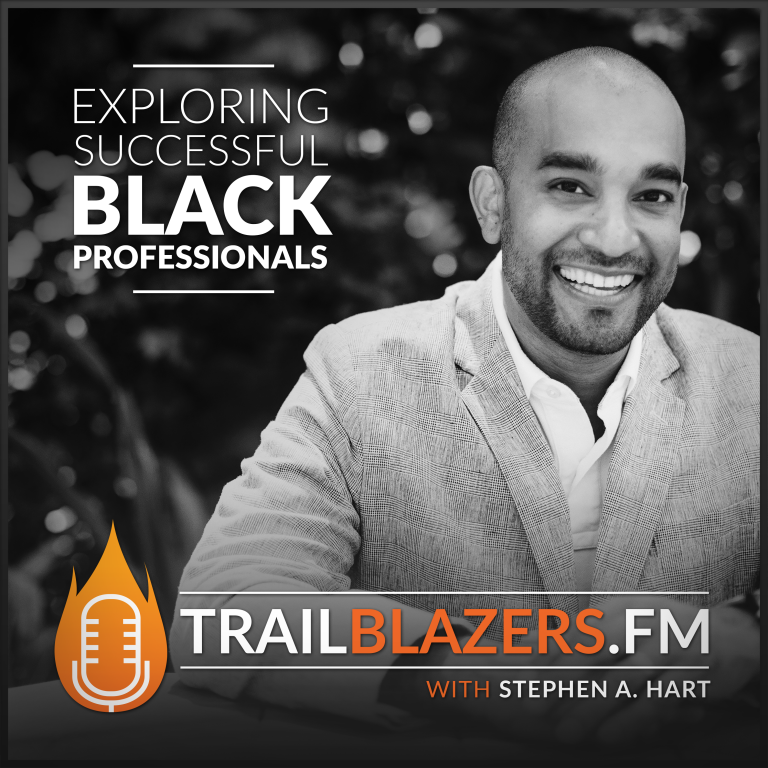 He has interviewed 200+ sales leaders and serves a worldwide audience of sales professionals. He has been featured in Entrepreneur Magazine, Huffington Post, and Yahoo Finance to name a few. Donald is a successful sales coach and the creator of the TSE Hustler's League that has helped train and equip sales professionals and entrepreneurs with the tools and confidence needed to find more customers, close deals and earn the money they deserve. Donald is also an energetic public speaker and well known figure among podcasters, having hosted the Podcast Movement conference for the past two years. Donald has been an inspiration and podcast mentor to me, inspiring me and silently nudged me to pursue this podcast to get published. 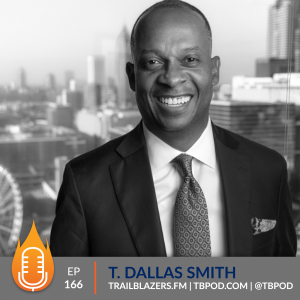 It felt absolutely right and an honor to have him be our first guest, to share a very important lesson that every future trailblazer must have the ability to do … sell yourself! You've got to know how to tell your story in a manner that makes you valuable to others. What's behind the negative mindset toward ‘sales'? Share one truth that has held constant throughout your sales journey? What are 3 effective skills we can begin to hone to become better at selling ourselves? What advice would you like to impart to those people new to business? 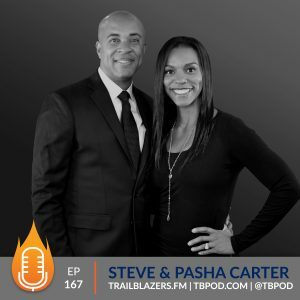 If you've listened to this episode and have feedback you'd like to share, we encourage you to share your thoughts. Leave a note in the comment section below or shoot us a quick message! 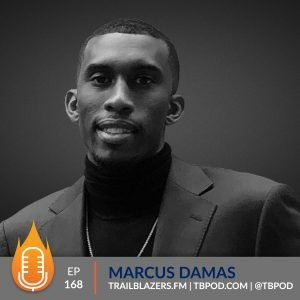 Also, please leave an honest review for The Trailblazers Podcast on iTunes! Ratings and reviews are extremely helpful and greatly appreciated! They do matter in the rankings of the show.